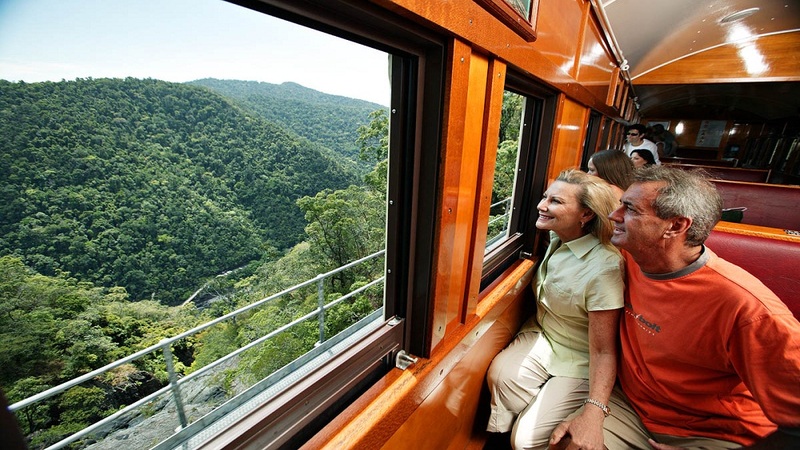 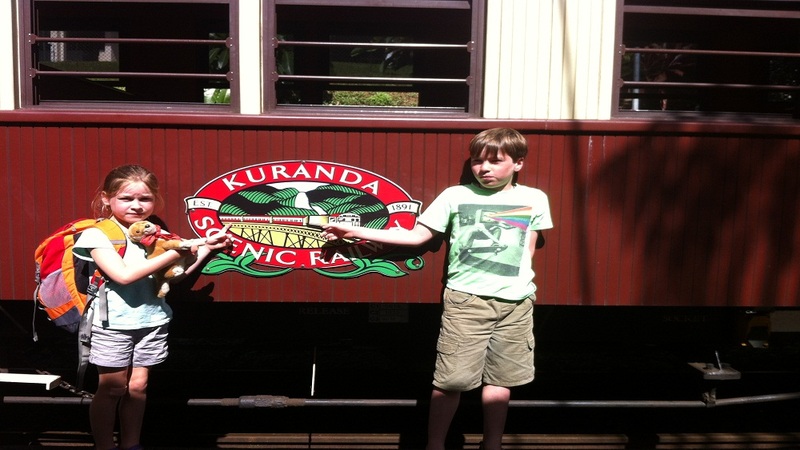 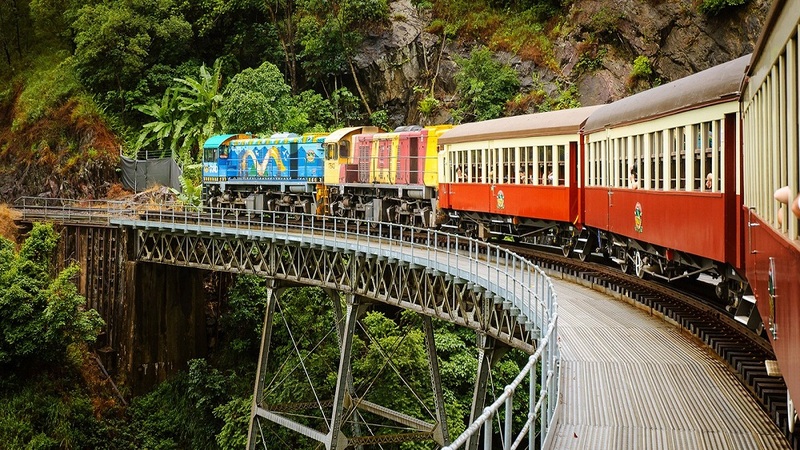 Complete your journey to Cairns with ride a Kuranda Scenic Railway. 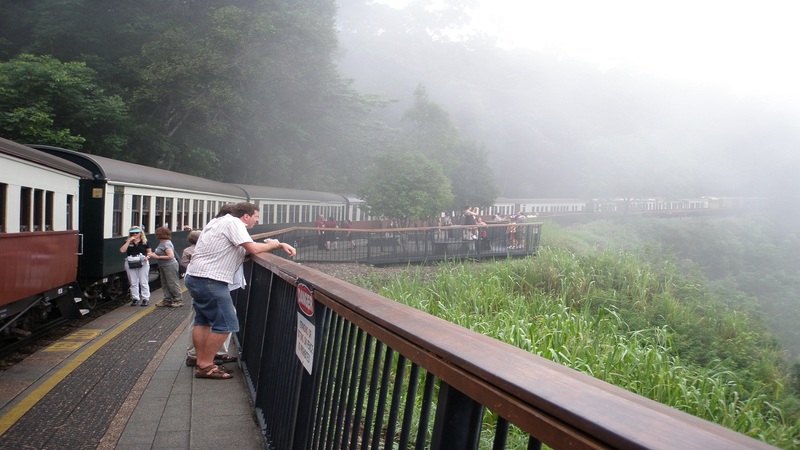 Sit back and enjoy scenery and numerous photographic opportunities as you wind through World Heritage-listed rainforest. 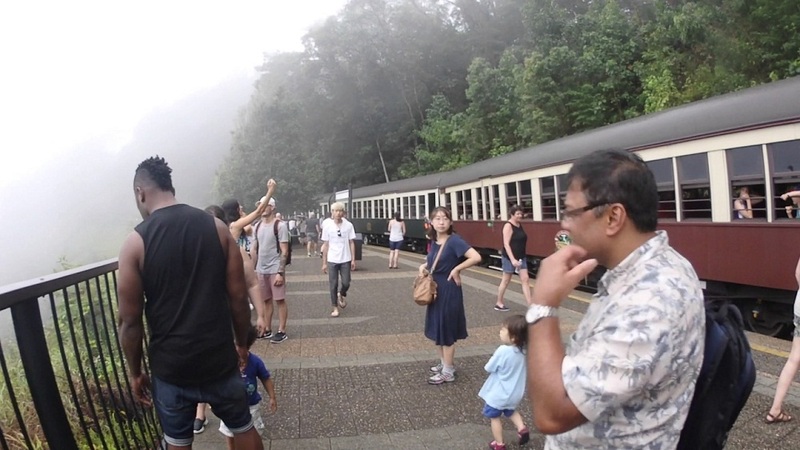 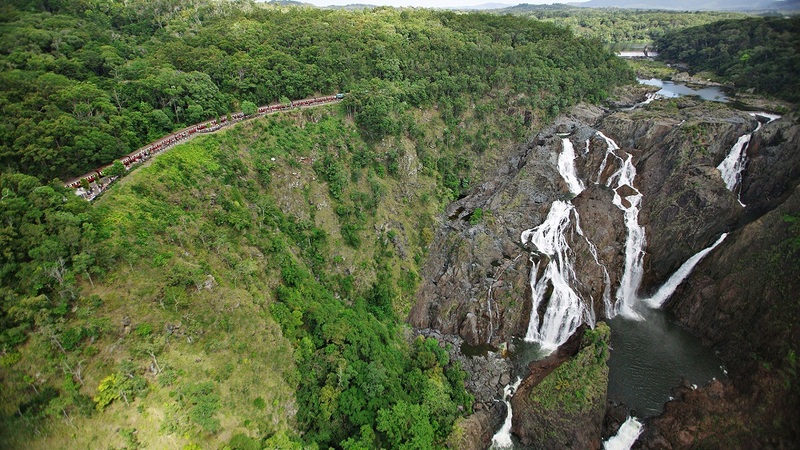 The train will stops at a stunning viewing platform at Barron Falls, a steep cascade waterfall - so have your camera ready to create amazing memories of the trip. 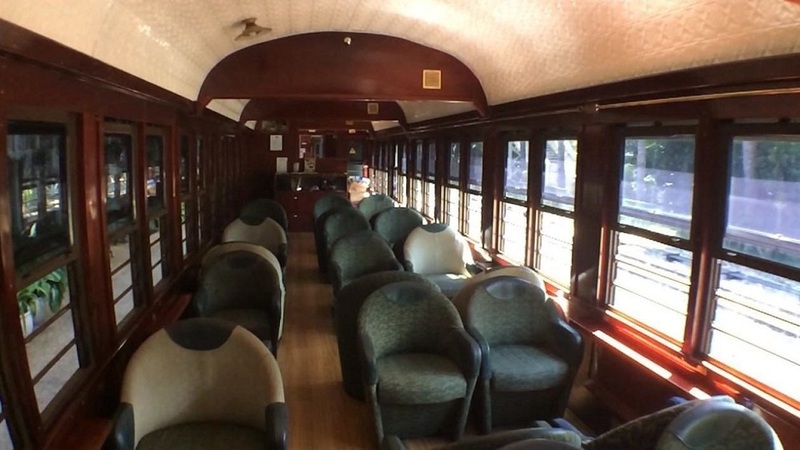 Travel in comfort and listen to the audio commentary to learn more about the locations you are passing.